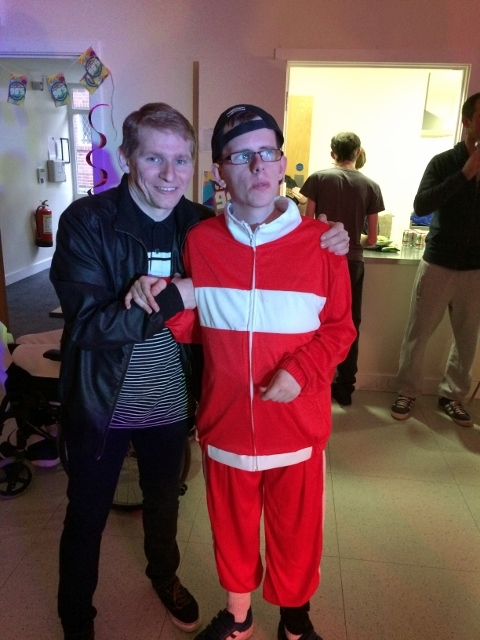 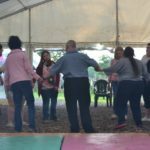 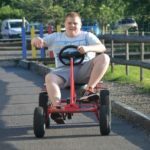 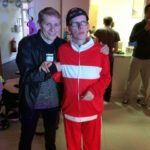 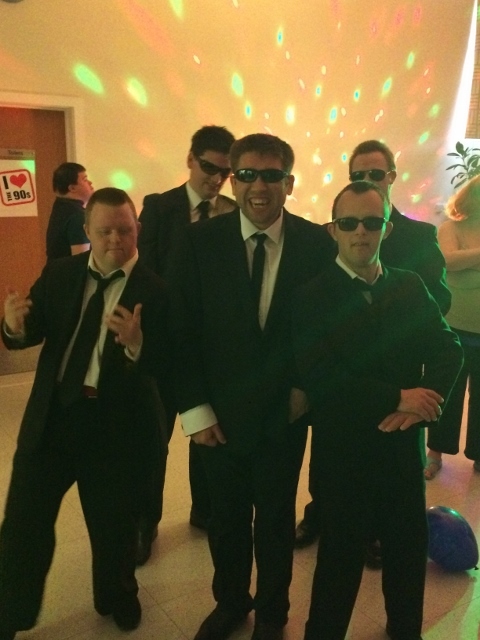 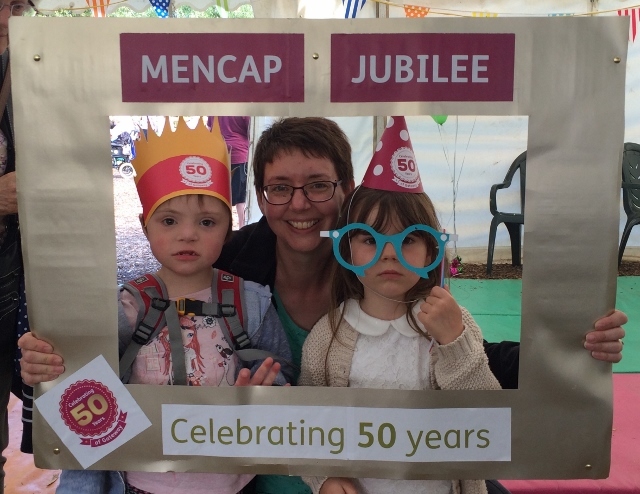 2016 marks the 50th anniversary of the launch of the Gateway Federation, which was designed to bring like minded groups together to provide regular social and leisure opportunities for people with a learning disability. 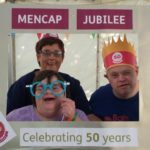 The federation sits under the leisure arm of Mencap. 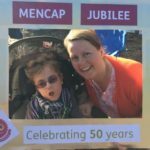 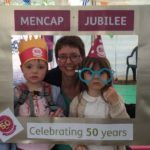 To mark the occasion local Mencap groups across the country hosted events and parties. 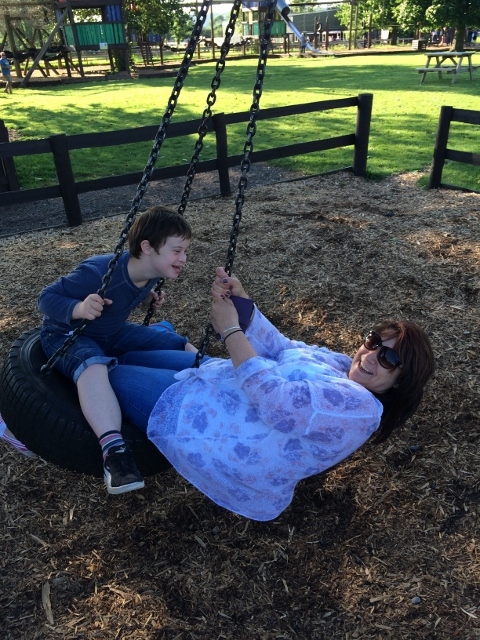 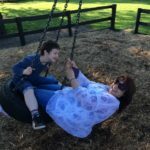 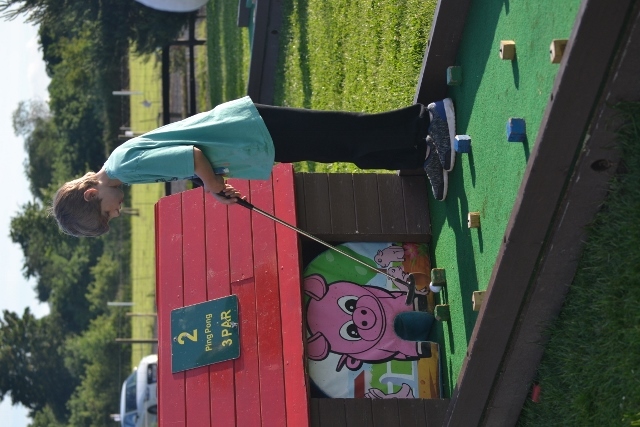 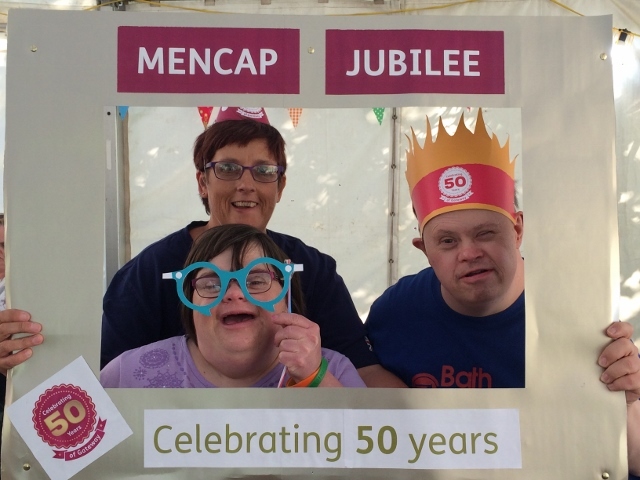 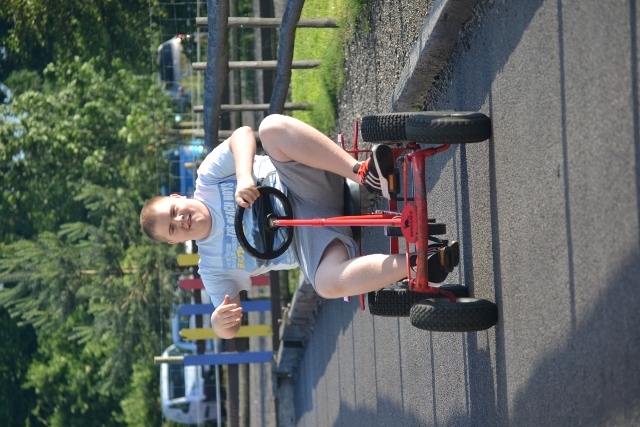 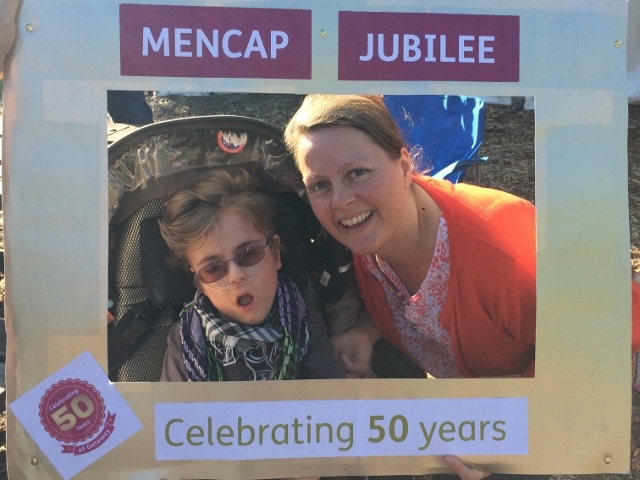 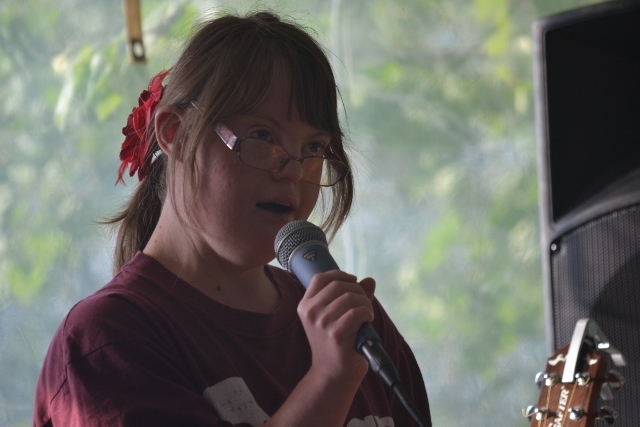 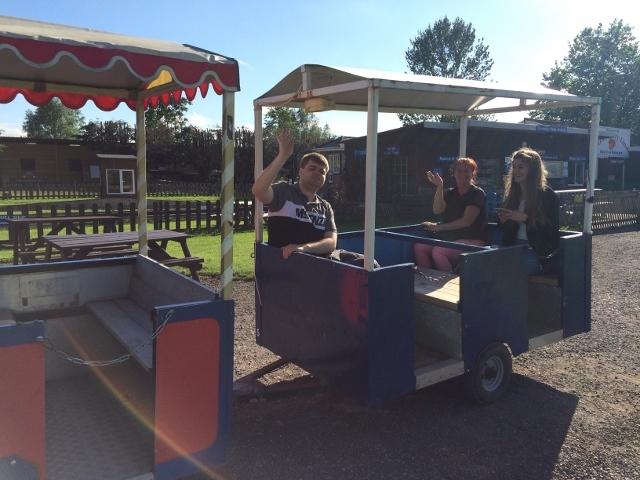 We held a giant party at Avon Valley Country Park on Sunday 12th June for our members, people with a learning disability and their families, staff and volunteers from the Society, as well as guests from other local Mencap groups across Bath and Bristol. 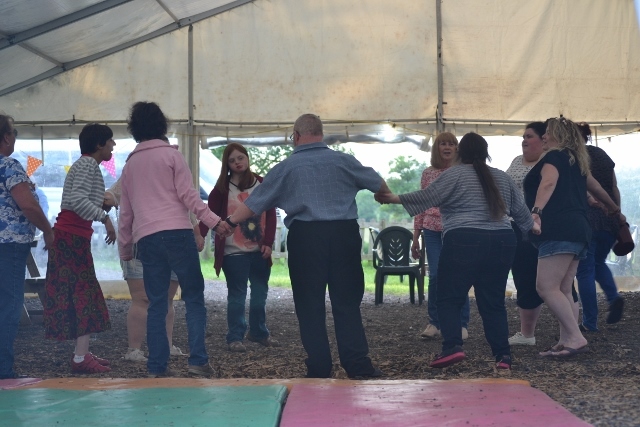 We were pleased to welcome some valued guests and supporters from the local community including Alan Hale – Chair for BathNES Council, Eveleigh’s Estate Agents, iTeam Solutions, and members from Keynsham Town Council. 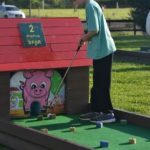 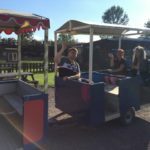 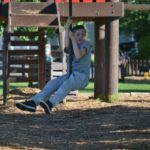 The sun shone as over 300 guests joined together and enjoyed a BBQ, live music, pet’s corner, tractor rides and giant play barn. 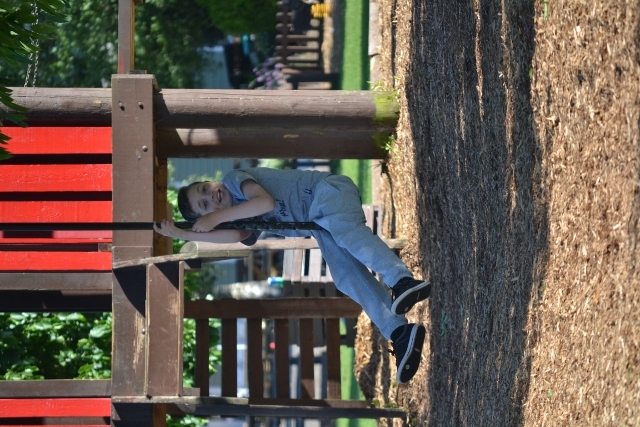 We’d like to say thank you to local Sainsbury’s, Tesco, and Waitrose stores who donated food for the BBQ, to our chefs Russ and Nick who worked tirelessly to feed everybody and to Avon Valley for allowing us use of the park and being so helpful. 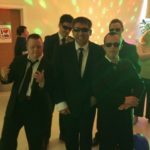 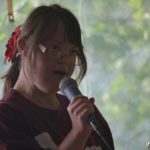 In addition to the big party, some local groups were asked to be part of a video showing people celebrating the different decades from the 60’s to the present day. 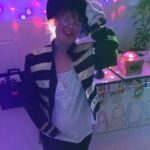 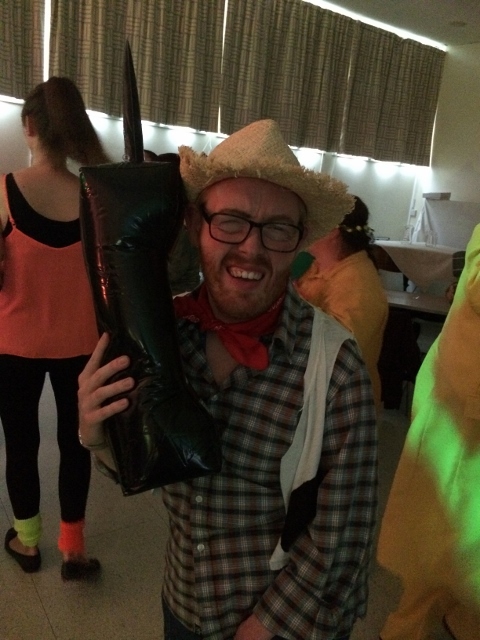 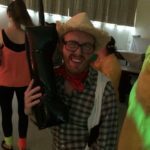 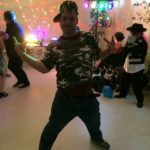 We held a 90’s party in May, and had a great time dressing up. 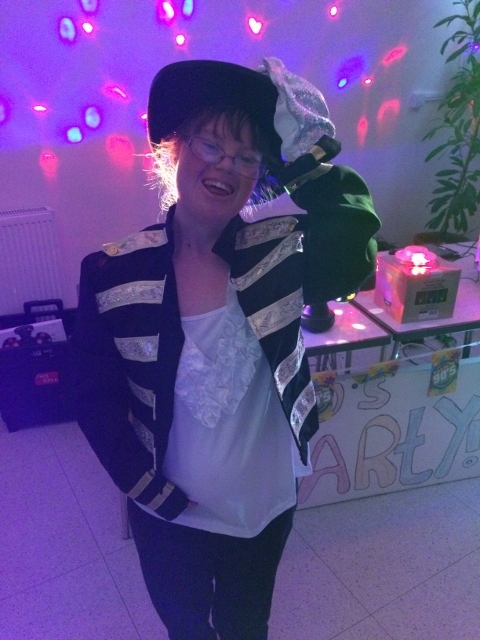 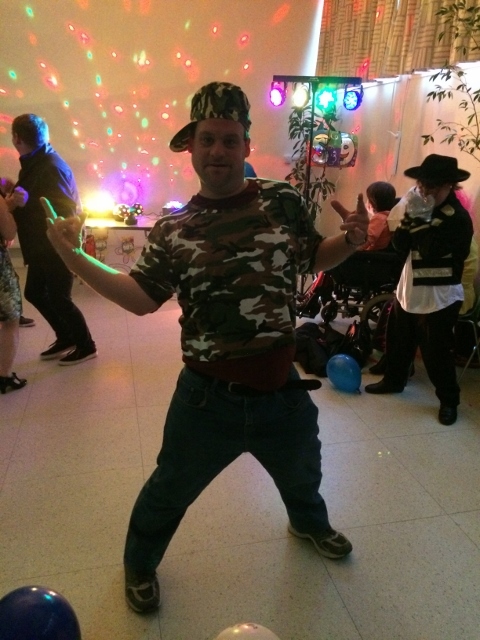 Our members and volunteers really got into the spirit of the evening with people dressed in 90’s fashion, as pop stars, actors and tv/film characters from the era.